In honor of the tenth anniversary of Rev. Josh Pawelek’s call to serve as UUS:E’s parish minister, our special guest preacher on November 10th is Josh’s mentor, the Rev. Mel Hoover. Mel currently serves as co-minister of the UU Congregation of Charleston, WV, with his wife, the Rev. Rose Edington. 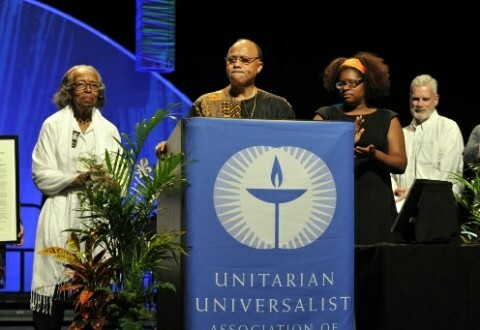 For many years Mel served as the director of the UUA’s Faith in Action Department where Rev. Josh was a staff-member. Rev. 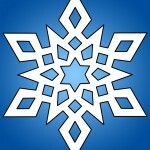 Hoover is the coordinator for the West Virginia UU Advocacy Network. He’s a leader in West Virginians United for Social and Economic Justice, the West Virginia Budget and Policy Group, the Charleston Area Religious Leaders Association, and the Commission on Religion in Appalachia. He also serves on the Faith Leaders Religious Roundtable for the National Conference for Community and Justice and on the Religious Leaders Roundtable of the Congressional Caucus of Black State Legislators. Hoover is involved with the Earth Charter Movement and is an incorporator of “Earth Scouts” for boys and girls 3 to 17. He is a founding member of West Virginia Patriots for Peace. 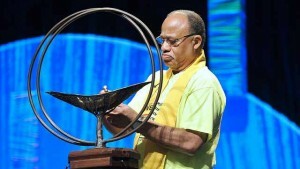 For eleven years he served as the Chair of the Board of Directors of Crossroads Antiracism, an interfaith antiracism education and organizing institution, and he continues as a Crossroads core trainer. We are deeply honored to have Mel with us for Rev. Josh’s tenth anniversary weekend.